A compression test measures the dynamic pumping pressure of the cyclinder when the crankshaft is rotated. 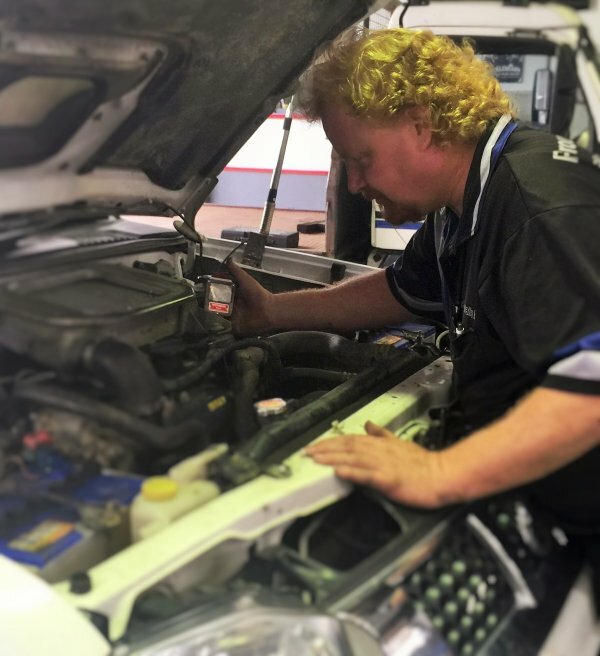 A compression test is an extremely important engine diagnostic procedure. It should be done on any diesel you are planning to purchase. 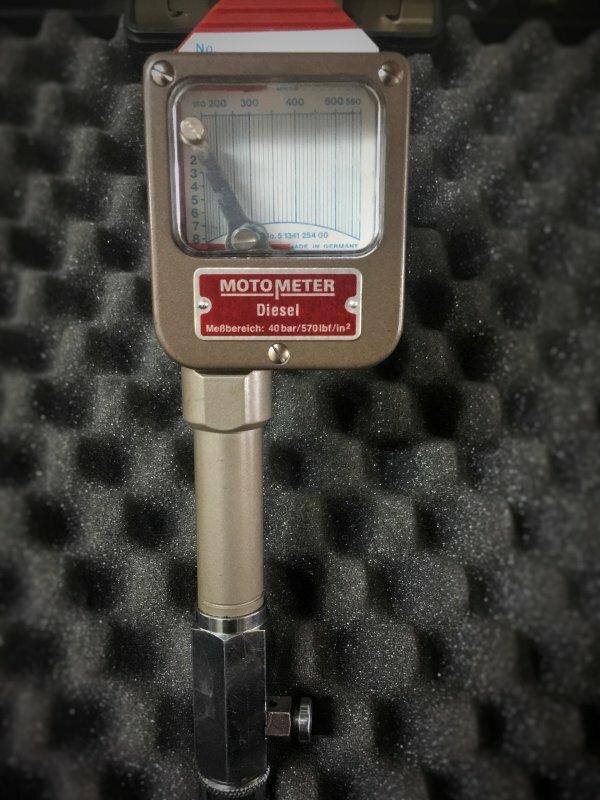 More than any other test, it can tell you if you are purchasing a healthy engine. The test should also be done anytime you are experiencing engine performance problems. Low compression can cause hard starting in cold weather, loss of power, rough idling and shaking, excessive exhaust smoke and poor fuel economy. Compression testing is a good way to measure the condition of the rings, cylinders and valves.